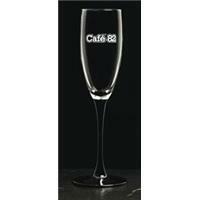 If you're in the market for fine dining supplies then look no further. 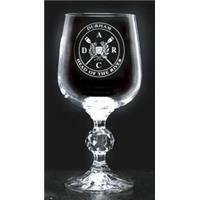 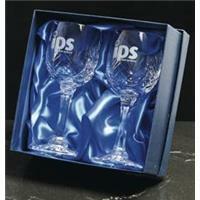 Our promotional stemware can be branded with your company details or logo and holds a quality to be admired by any competition. 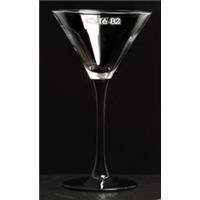 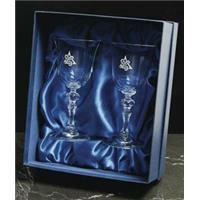 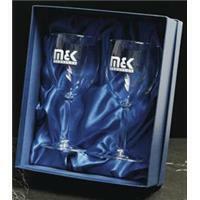 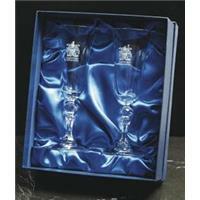 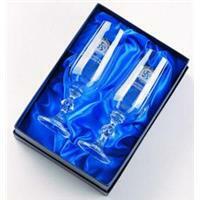 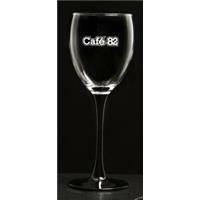 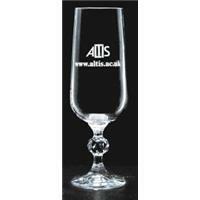 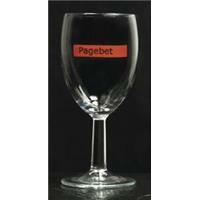 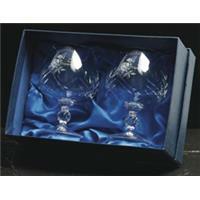 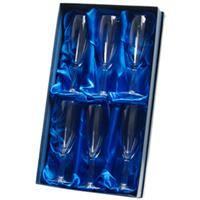 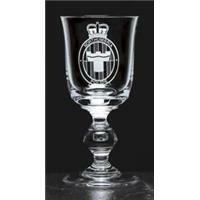 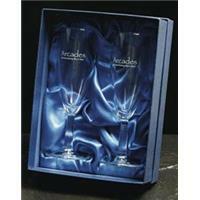 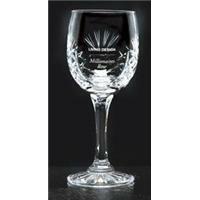 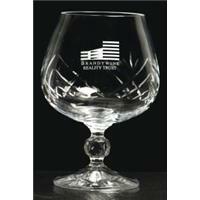 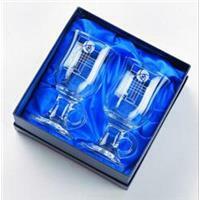 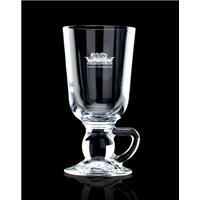 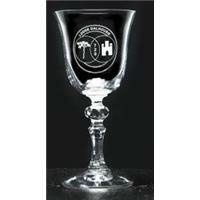 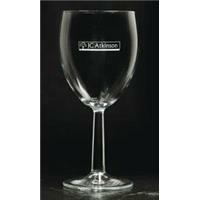 Choose from large cut crystal stemware or minimal decorative stemware to suit your personal promotional project needs.